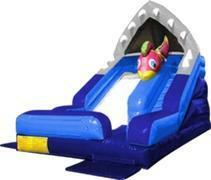 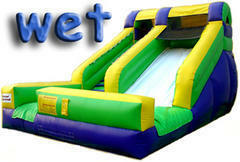 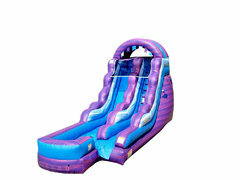 Water Slide Rentals and Other Fun Wet Stuff! 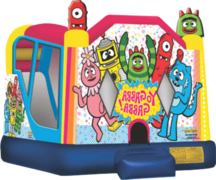 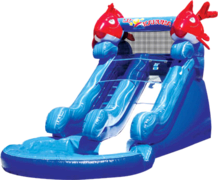 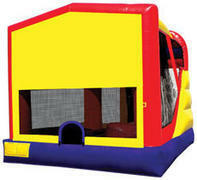 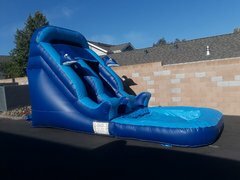 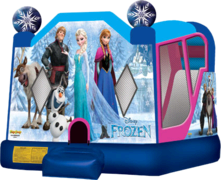 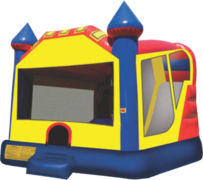 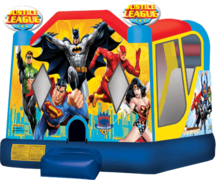 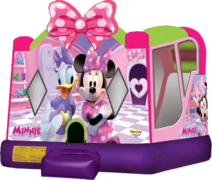 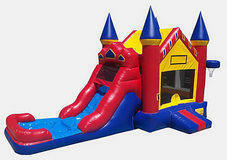 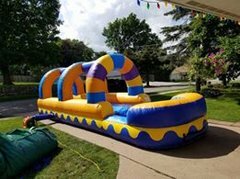 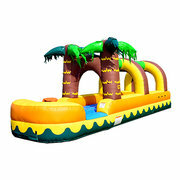 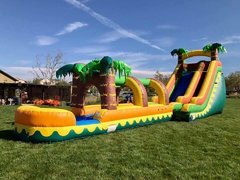 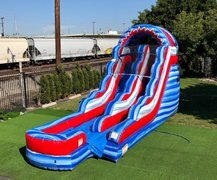 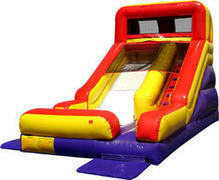 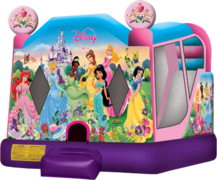 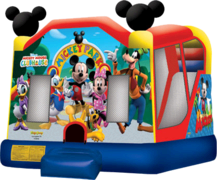 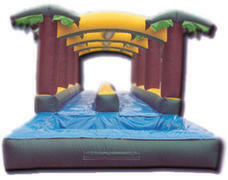 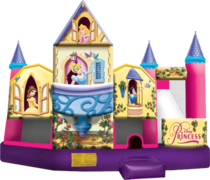 BounceyHouseRentals.com offers the best selection and more importantly the safest water slides and water fun units available in the greater Sacramento area. 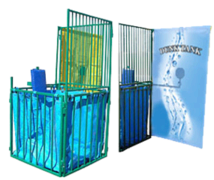 Our units are cleaned and sanitized after every use and inspected by the state of California. 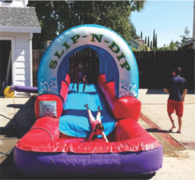 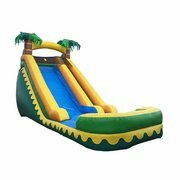 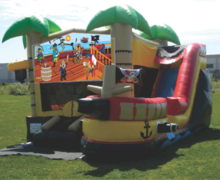 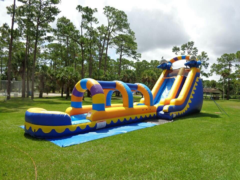 Here you find the popular Water Slide rentals in all sizes, shapes and colors, as well as other fun wet stuff like dunk tank rentals, perfect for fundraisers and school carnivals, or our exciting wet combos and slip & slides. 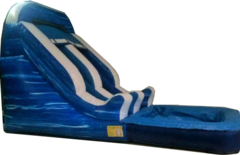 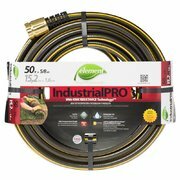 Browse the complete water rental units below and click on the title or image for more information and availability.